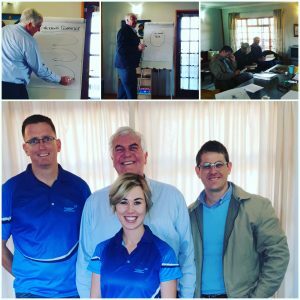 The StretchingSA team had the privilege to attend a day of business training with Trevor Gaw (www.trevorgawtraining.com). The day was packed with valuable information and the team is ready to implement all of it. 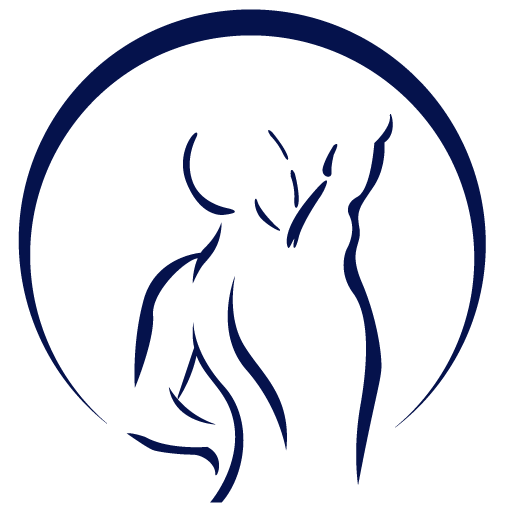 There is always so much more to becoming a successful entrepreneur, health care provider and top quality service provider.